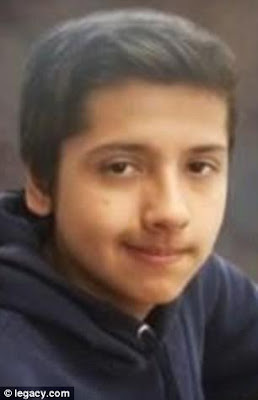 Fabriccio Patti, 13, was shot seven times in the back and head on December 2, 2016 inside Lucky Cigars and Smokes in Las Vegas, after running into the store during an alleged robbery attempt with two other middle school classmates. The 24-year-old Store clerk, Raad Sunna, who now faces one count of open murder in Patti’s death, told the Police that he feared for his life and didn’t know if the three boys were armed. One of the other teens involved later told police they wanted to steal a marijuana water pipe. 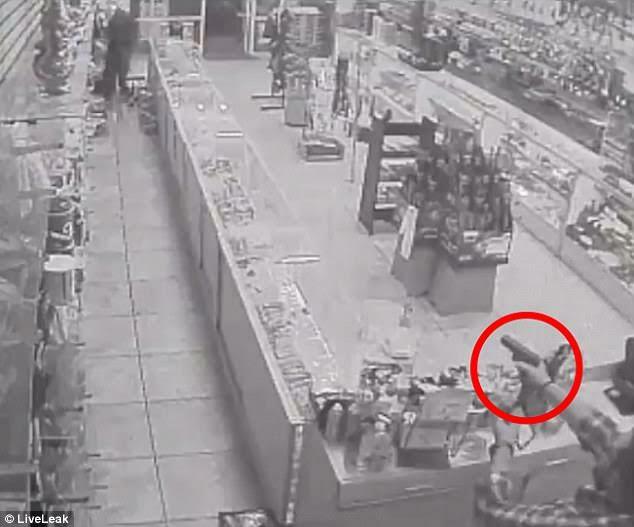 They planned the theft while sitting at a fast-food restaurant and dropped off their backpacks in a stairwell nearby before entering the store. Although they didn’t wear masks and had no weapons, they pulled sweatshirt hoods over their faces before entering. One held the door and two others, including Patti, ran into the store toward the sales counter before Sunna opened fire with a handgun. Las Vegas Justice of the Peace Karen Bennett determined that prosecutors had enough evidence to charge Sunna with murder after listening to the 911 call placed by him immediately after the shooting. 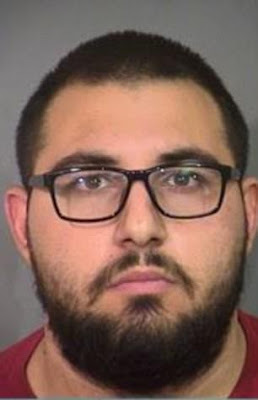 Sunna’s defense attorney, Dominic Gentile, however argued that prosecutors hadn’t proved his client acted willfully or with ‘malice a forethought’ before the shooting. ‘There is nothing that has been submitted to support premeditation or deliberation,’ Gentile told the court. The two other unidentified boys were arrested on suspicion of attempted robbery. On the other hand, Patti’s father, Martin, told reporters at a memorial last year that he forgives Sunna. Sunna, who is free on $150,000 bail, is due back in court in two weeks.